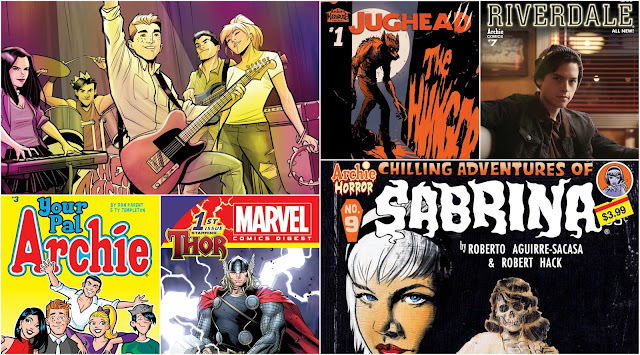 Archie Comics has some great offerings for the month of October. Check out the solicitations below that include some Halloween delights. 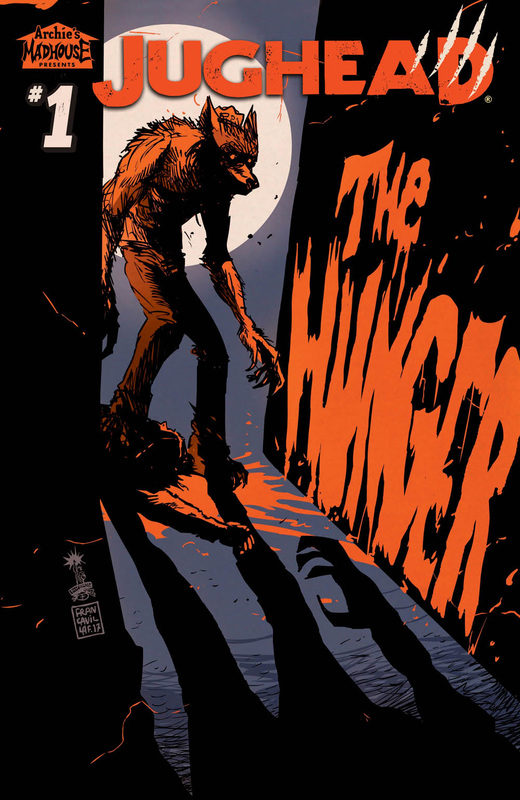 JUGHEAD THE HUNGER becomes an ongoing with Frank Tieri and Pat & Tim Kennedy. The infrequent but always spine-tingling CHILLING ADVENTURES OF SABRINA is slated to arrive. 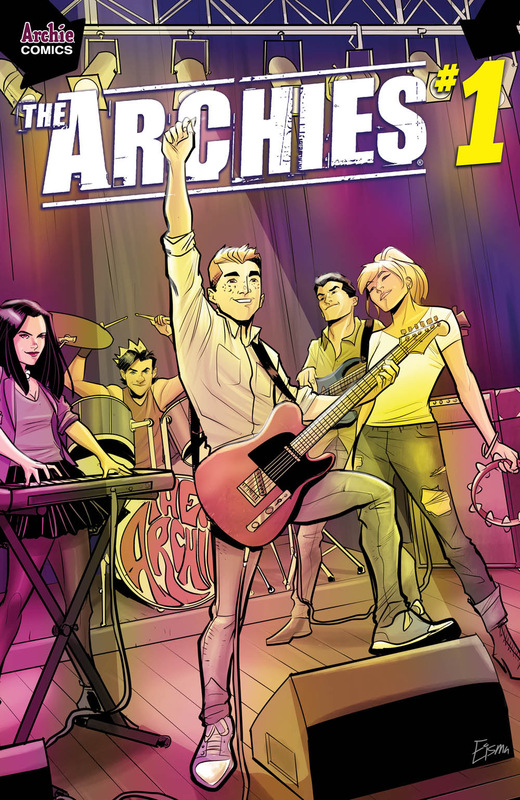 Also, THE ARCHIES becomes an ongoing to with the talented trio of Alex Segura, Matthew Rosenberg, and Joe Eisma. There's so much more so take a look and remember to preorder with your local comic book shop to secure your copies. JUST IN TIME FOR THOR: RAGNAROK! 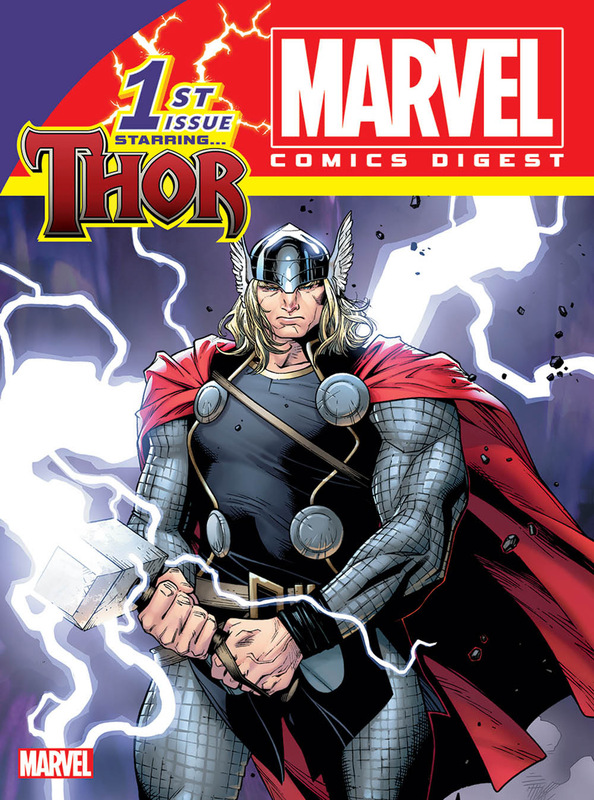 OVER 200 PAGES OF CLASSIC & MODERN THOR STORIES! AVAILABLE IN COMIC SHOPS, NEWSSTANDS, AND GROCERY STORES! 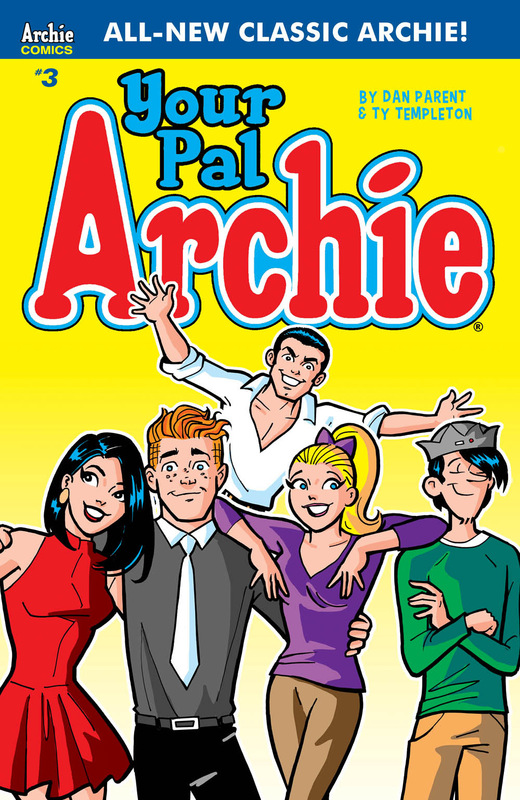 ARCHIE, JUGHEAD, BETTY & VERONICA AND REGGIE ARE BACK TOGETHER - AND GOING ON TOUR! SEGURA, ROSENBERG & EISMA TAKE THE SHOW ON THE ROAD! 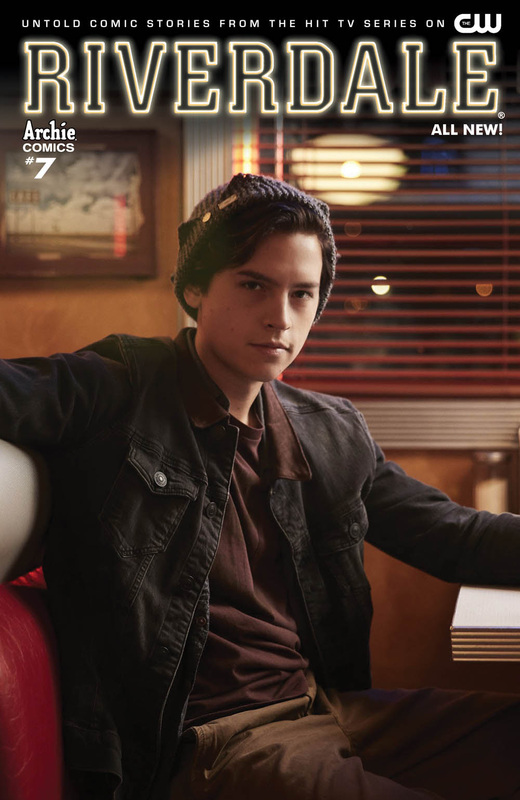 WEREWOLF JUGHEAD RETURNS IN A NEW ONGOING SERIES! FROM WRITER FRANK TIERI AND ARTIST PAT & TIM KENNEDY! 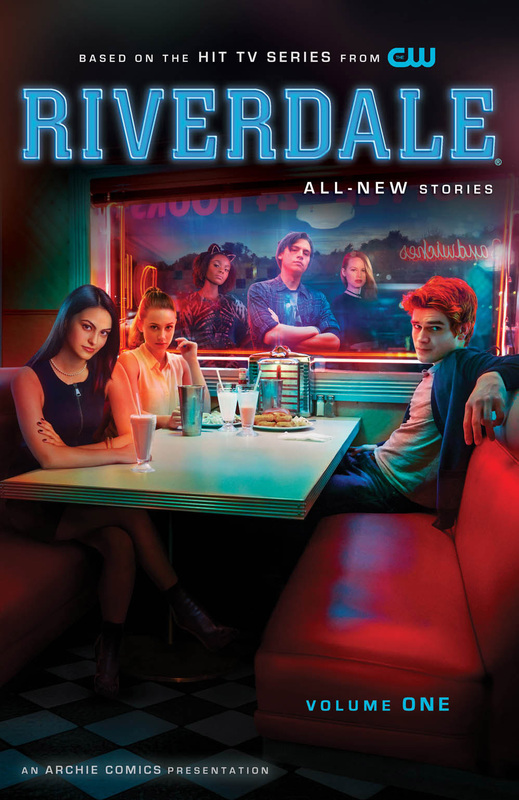 FROM RIVERDALE SHOWRUNNER ROBERTO AGUIRRE-SACASA & THE WRITERS OF THE CW'S RIVERDALE TV SHOW! NEW COMIC BOOK STORIES SET IN BETWEEN EPISODES! DILTON THINKS THE WORLD IS ENDING - BUT HE'S GOT A PLAN! 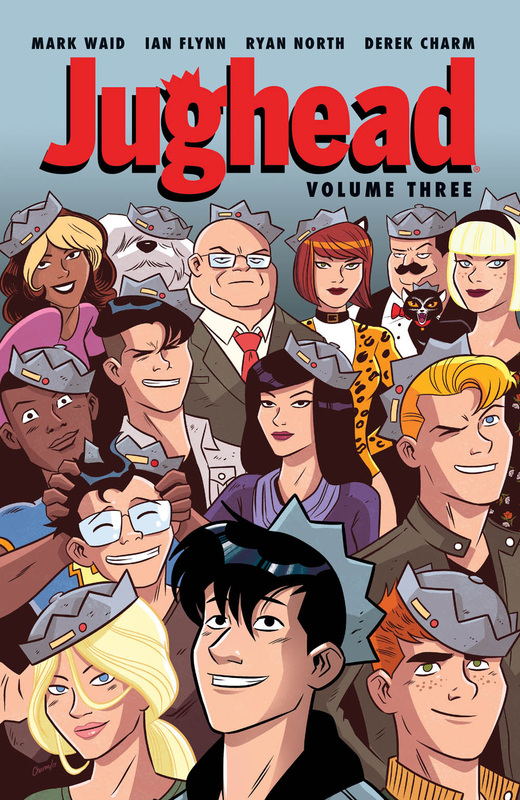 WILL JUGHEAD HELP OR TRY TO STOP HIM? WILL SABRINA SACRIFICE A LIFE TO SAVE THE WORLD? MAGIC, MUSIC, MAYHEM, AND ZOMBIES! OH, AND HAMBURGERS! 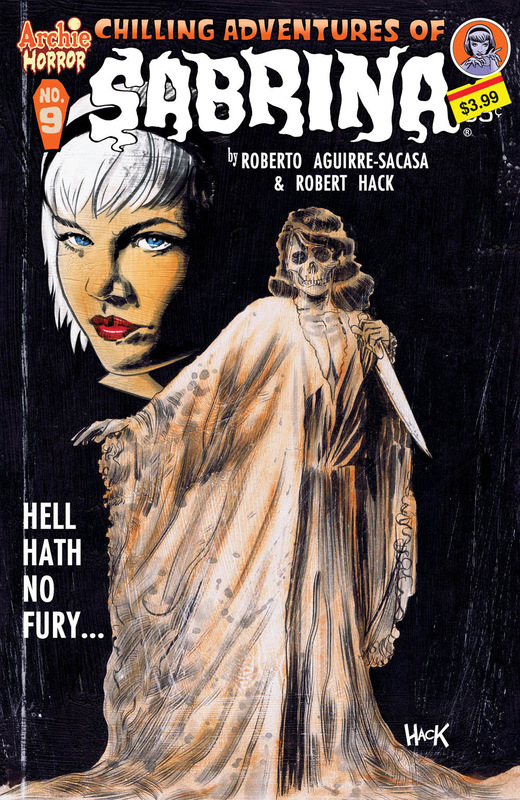 COLLECTS ISSUES #12-16 OF THE EISNER-NOMINATED SERIES! BY RYAN NORTH, MARK WAID, IAN FLYNN, DEREK CHARM + MORE! MEET ARCHIE'S NEW BEST PAL, REGGIE!